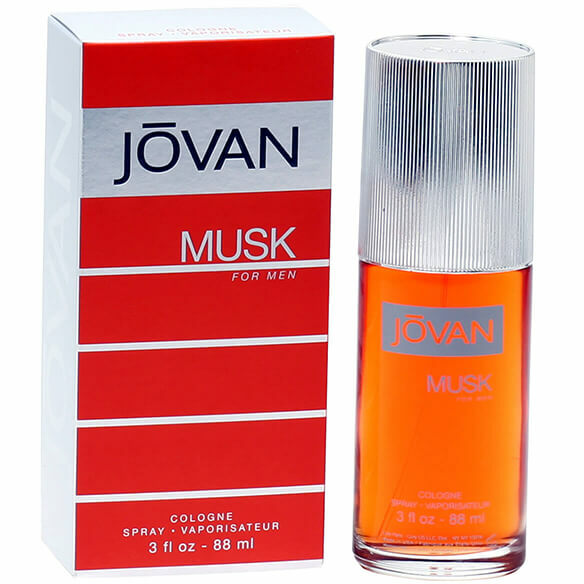 Jovan Musk for men by Coty is a classic men's fragrance with timeless musky undertones blended with light florals and spices. Once you try it, you'll never go back! This fragrance for men features top notes of carnation, amalfi, lemon, lime and pepper, middle notes of lavender, amber, mint and spices and base notes of musk and woodsy scents. Cologne spray. 3 fl. oz. No express shipping. No shipping to PO boxes. I have allergies and this one doesn't cause reactions. I've used it for many years. My favorite!